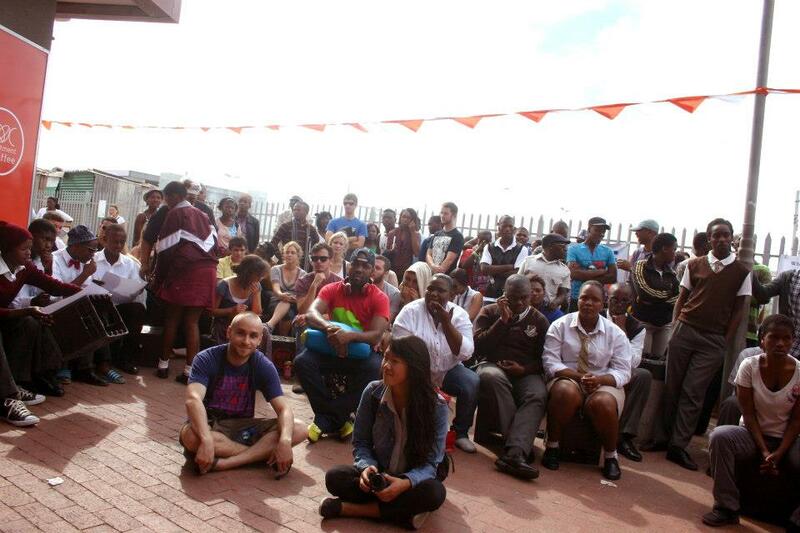 The official blog for Africa Unite, an NGO based in Cape Town, South Africa. Freedom Day is South Africa’s celebration of the first democratic elections. This year, Africa Unite partnered with InkuluFreeHeid, other organizations as well as local Universities in planning an event on this day that reflected on the simple question: What is freedom? What does freedom mean for you? What would you like to see in terms of absolute social cohesion in South- Africa? The main focus of the event was soap boxing which is giving young people a platform to voice their individual opinions. The purpose of this soap boxing was to expose and create a platform for young people to express their different views based on the questions. 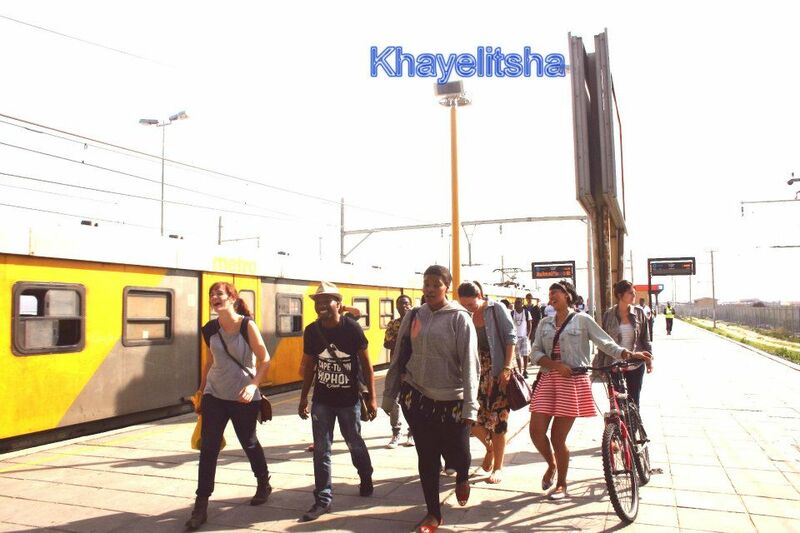 Africa unite team arrived at Khayelitsha Department of Coffee at eleven after dropping off at the Khayelitsha train station. Together with Inkhulu Free Heild, Africa Unite quickly set and marked the official opening of the event since there were a formidable number of people who were already being entertained by a local dj. The soapbox proved to be a significant and perfect platform not only for the youth but also other elderly members stepped up to share with the vibrant crowd what freedom day meant to them. A number of speakers stood up to air their views. 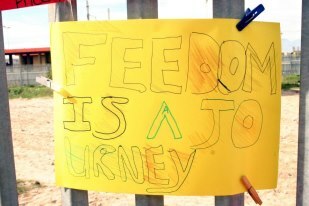 Alain from Africa Unite defined freedom day from a refugee’s and human rights perspective, where he alluded that human beings are the same despite ones nationality, social or biological orientation. Oswarld also from Africa Unite dwelt more on the economic freedom in his speech. Other interesting participants included a Cape Town university female student who clearly denied that the notion of freedom has not been attained and it will remain a fallacy in South Africa if the young people of today do not begin with the change. Different languages were used such as Xhosa, English and French with readily available translators helping with the barriers. The event was officially closed around 16:00 after a classic live instrument performance by a local Rastafarian group, who left the crowed asking for more. To reiterate, the event was highly success because, it managed to socially integrate different people under the theme of freedom, the crowd turn up was high and we managed to capture varying views on what freedom day means to people living within South Africa. 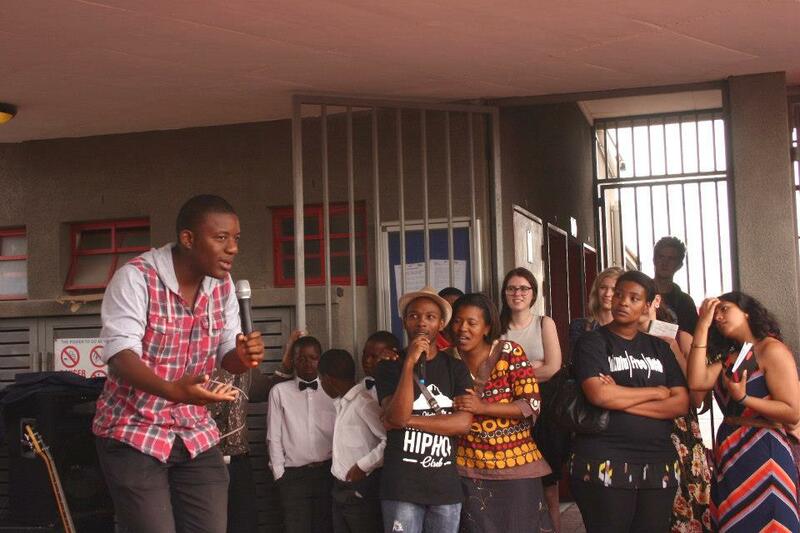 AFRICA UNITE CHOOL CLUB x SHAWCO HEALTH – COMMUNTY HEALTH LIAISON.